Drone Photography, Inspections & Survey. 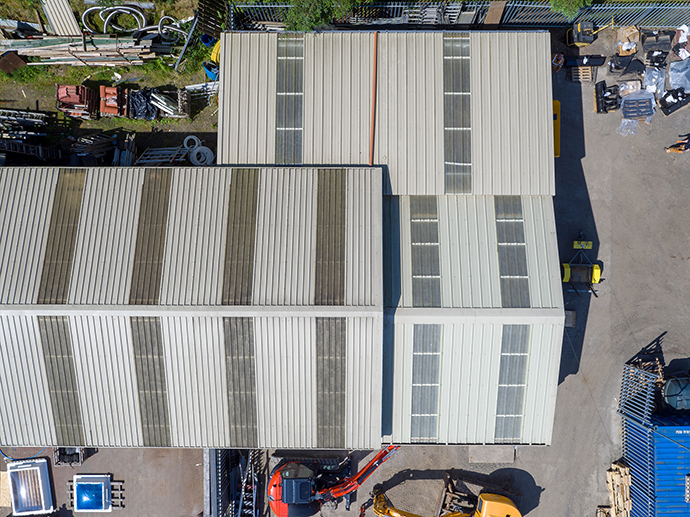 We offer cost effective, quick solution for Drone photography building surveys compared to more expensive traditional methods of scaffolding, platforms, steeplejacks or hiring a cherry picker. 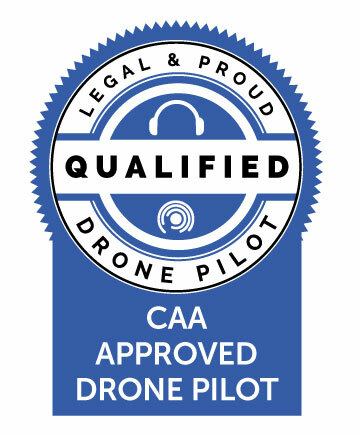 Aloft Imaging is a CAA approved UAS Drone Photography and Inspection Company based in Central Scotland serving Glasgow,Edinburgh and beyond. For us the main use of the software is for building & rooftop inspections. The brilliant thing here is that we can take hundreds of tagged images of rooftops and have them all organized in one single cloud-based solution. There’s an awful lot of money to be saved in the analysis work, because Scopito can make a shortlist of all the images that have been taken. Out of thousands of drone images, Scopito tags the ones where we can see anomalies that need further scrutiny. The end customer has access to all data, but in this way they get a quick overview of the actual state of the roof construction. Easy, and it saves a lot on expert hours. 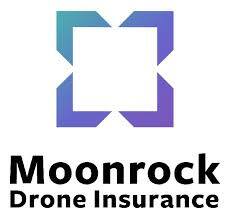 UAS Drone thermal imaging technology can be used to enhance building / roof inspections and Solar inspections. Thermal imaging of commercial and domestic buildings can help identify inadequate, damaged or missing insulation, and air leaks and moisture intrusion. 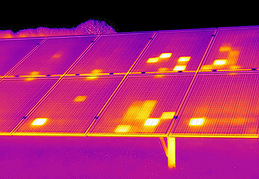 Complete your solar panel inspections faster and with less risk, our thermal camera can help identify: manufacturing defects, cracks, faulty modules and strings. Add a new perspective to your event with drone photography or video for web,marketing or social media promotion. AERIAL MAPPING and SURVEY data collection produce high quality GEO REFERENCED TIFFS & DSM’s for applications including construction planning and monitoring, archaeological site surveys. When marketing any property one of the most painful things to see is poor photography. A good quality camera in the hands of a professional will do your property justice with Bespoke Interior Photography. Unless you are proficient in high-end photography and post-production skills then it’s best you leave the photography to us.